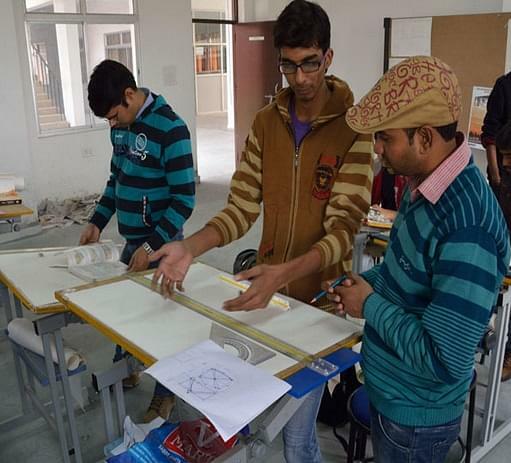 Purvanchal Institute of Architecture and Design (PIAD) is disposed to sustainable and constructive education which is global yet local. 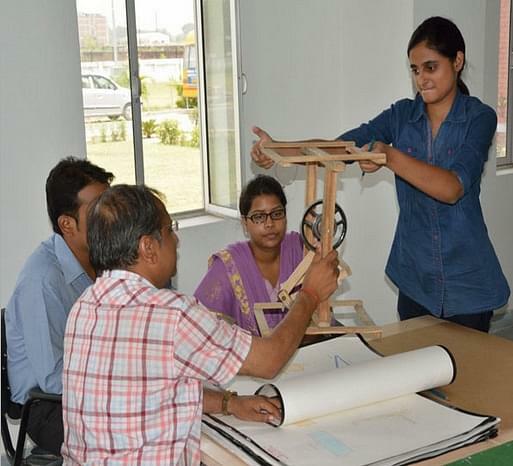 It provides the higher level education to make their students well-educated and well trained. To accomplish this potential architects should be geared with expressional tools of. They must be able to express the multifaceted socio-economic landscape of the country in their job. PIAD believes innovation is always cheaper economically, socially, since it saves us a lot of time by preventing us doing the wrong things. They believe Architecture is one of the most responsible forms of wisdom any person can obtain. Highly qualified faculty panel of the best quality- If talking about the faculty panel then the faculty members are well-trained and post graduate degree holders from the top Universities, IITs, NITs, and other premium institutions. You can get benefit from their higher education and get some good experience also. 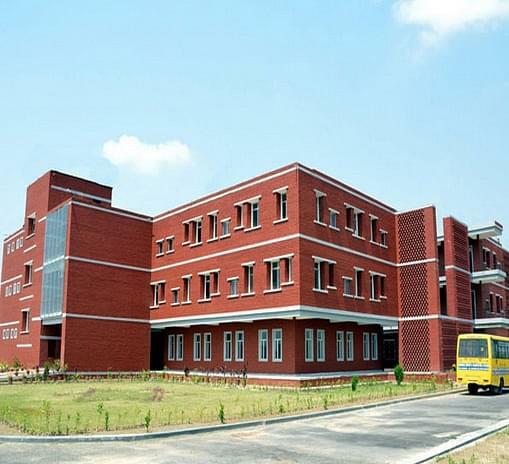 State of the art Infrastructure- Institute has the world class infrastructure and provides the all facility for study. 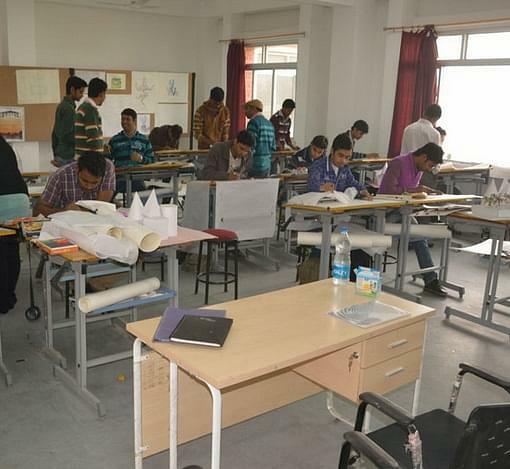 First college of the Region- The PIAD is the first institute of the purvanchal Region Uttar Pradesh.